Web page bloat reaches an embarrassing milestone, but it’s probably going to get better. Just how bad have bloated webpages gotten? By one estimate, the average page is now larger than the installer for Doom. The comparison was first made by Ronan Cremin, the head of engineering for Afilias Technologies. In a blog post, Cremin noted that the average webpage now stands at 2301 KB. 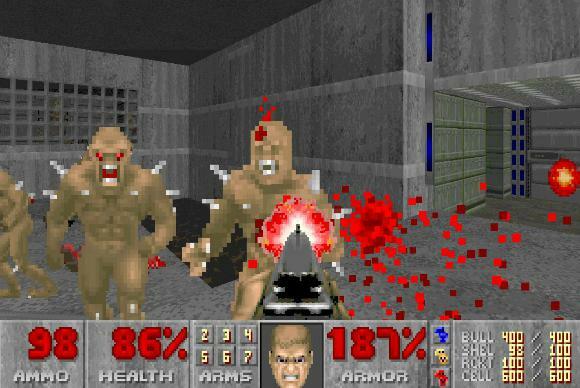 The installer for Doom, Id Software’s classic first-person shooter from 1993, runs about 2250 KB. While Doom is often used as a benchmark for everything from ATMs to printers, in this case it’s serving as a mark of shame. Cremin acknowledged that the comparison, which uses the mean average for page size, isn’t entirely fair. The web has a long tail of extremely large webpages, driving up the mean average so that it doesn’t represent a typical experience. Median page size, which might be a truer assessment, is much smaller. Still, the point remains that webpage size continues to grow. If there’s good news here, it’s that the rate of growth has slowed slightly, and the top 10 pages by Alexa rank have been decreasing since 2014. And as Cremin points out, last year may prove to be a turning point for the web overall. With more users turning to ad blockers to cut down on load times and data consumption, publishers, advertisers, and the tech industry is starting to respond. 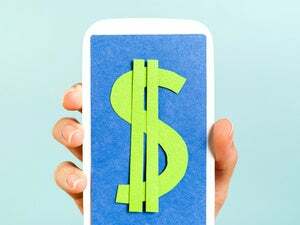 Facebook has Instant Articles that limit advertising and other distractions, and Google is pursuing a similar initiative with Accelerated Mobile Pages. Even the ad industry has acknowledged that its practices have alienated users and that it needs to change. Why this matters: While the Doom comparison is an unflattering look at the web today, hopefully we can someday look back on it as the point at which web developers and publishers got their acts together. Either that, or we’ll be shaking our heads in a few decades when the size of a webpage exceeds that of this year’s Doom revival.